A claim can be made by any participant involved in NAB AFL Auskick activities. Reimbursement of non-Medicare medical expenses (incurred within 12 months of injury) after any reimbursement from your private health fund. These expenses include physiotherapy, dental, private hospital accommodation, osteopathy and acupuncture. The Personal Injury policy is NOT designed to replace, but rather is an adjunct to private health insurance. Due to the Health Insurance Act, no coverage is provided under this policy for medical expenses which are payable (whether fully or partly) by Medicare. All medical treatment must be certified necessary by a medical practitioner. Death $50,000 (other Permanent Disability benefits as per table outlined on the JLT Sport website). Advise your coordinator that you wish to make a claim. Obtain a claim form from the JLT Sport website or contact JLT Sport directly on 1300 130 373. Send the fully completed claim form including the signed Attending Physician’s Report to JLT Sport together with any medical receipts (retain a copy for your own records). If you have undergone surgery in a private hospital (which is not covered by Medicare) please provide an itemised receipt/account. For any potential Public & Products Liability claims, please contact your State NAB AFL Auskick Manager. Please refer to the JLT Sport website for a full list of policy conditions and exclusions. During NAB’s tenure, numbers have increased by over 50,000 participants. 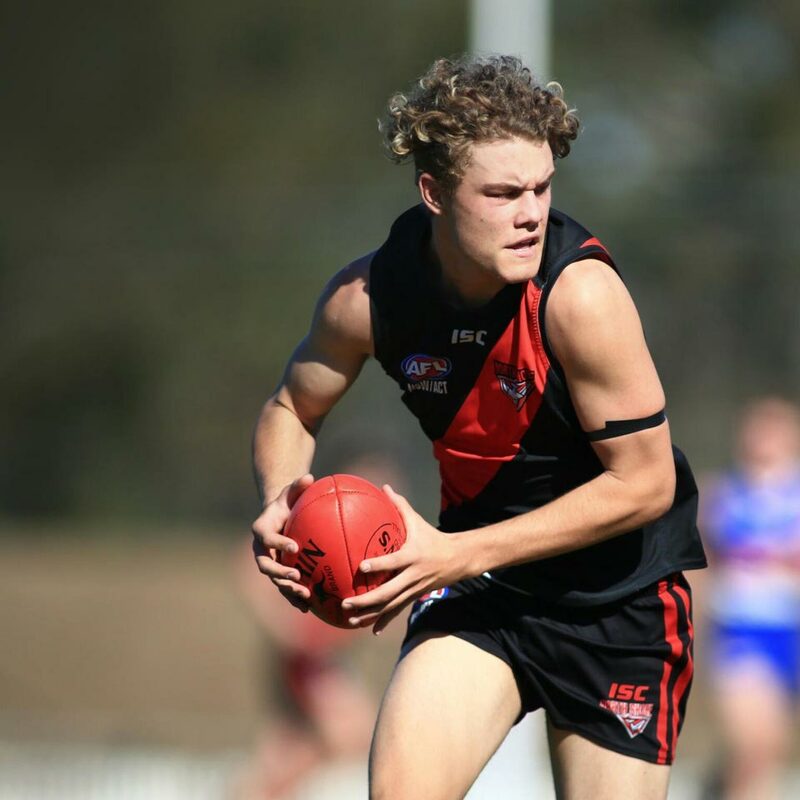 NAB selects twenty-two NAB AFL Auskicker of the Year nominees each season who take part in an unforgettable three-day Toyota AFL Grand Final experience. NAB rewards the overall winner with $5,000, and Joel Selwood as their personal footy mentor for the following year. The NAB AFL Auskick Local Activity Packs also enable NAB Staff to add greater value to existing NAB AFL Auskick activities across the country and actively build relationships with the local community. NAB’s support of AFL Auskick doesn’t stop there. The NAB AFL Auskick Free-Kick initiative allows AFL Auskick centres the opportunity to raise much needed funds. Just another way that NAB is doing more to grow the game. 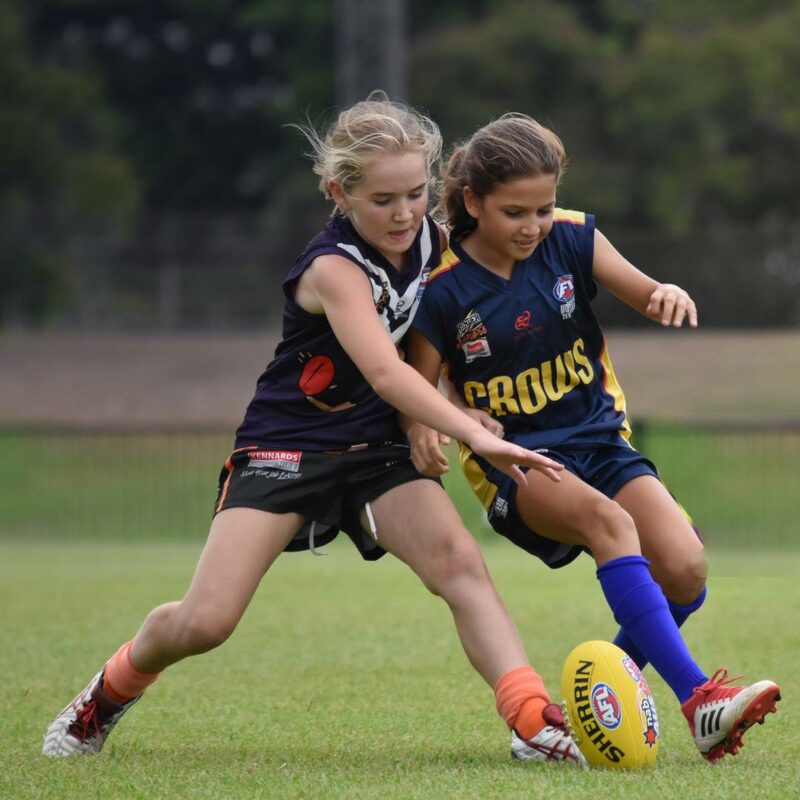 The 2016 NAB AFL Auskicker of the Year competition provides all registered participants with the chance to win an unforgettable 3-day Grand Final experience in Melbourne. The NAB AFL Auskick Free-Kick initiative is a national loan referral program in conjunction with a third party, Nexus Partners. For every home, personal or business loan taken out by parents within your NAB AFL Auskick centre, your centre will receive a financial contribution. 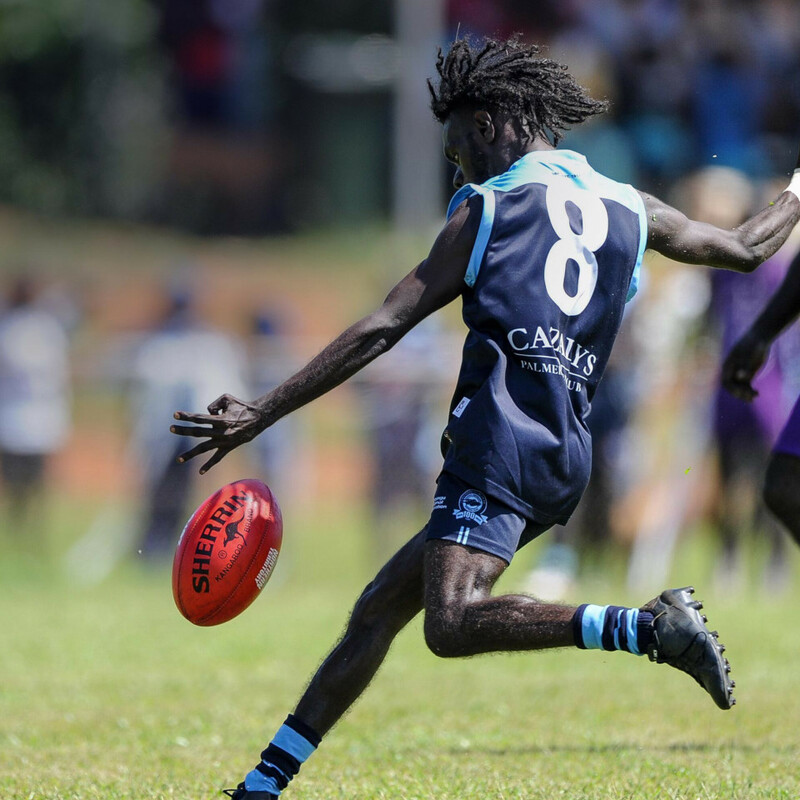 That’s less relying on sausage sizzle fundraising and more cash for your centre to spend on footies & new equipment – a great fundraising tool and another way you can grow your centre and the game.